The 30,000 sq. ft. dining pavilion was completed in summer of 2018. 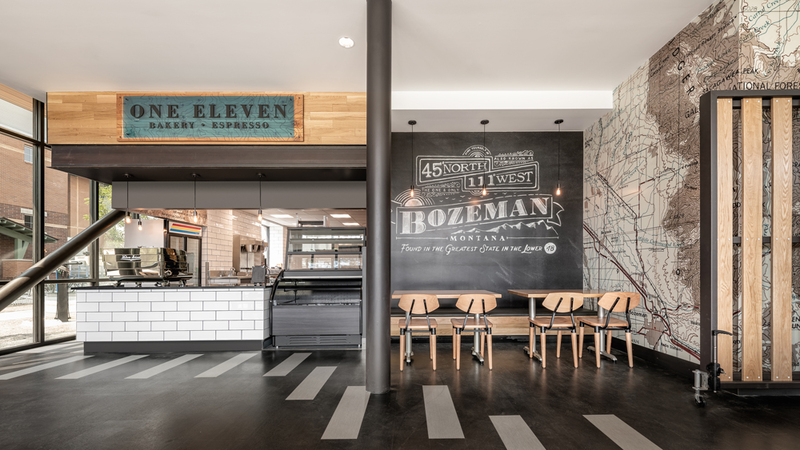 Mosaic Architecture hired Eleven Eleven design studio as the lead interior design firm to assist with the selections of all finishes and furniture. The pavilion includes 8 serving stations and can seat 830 people. 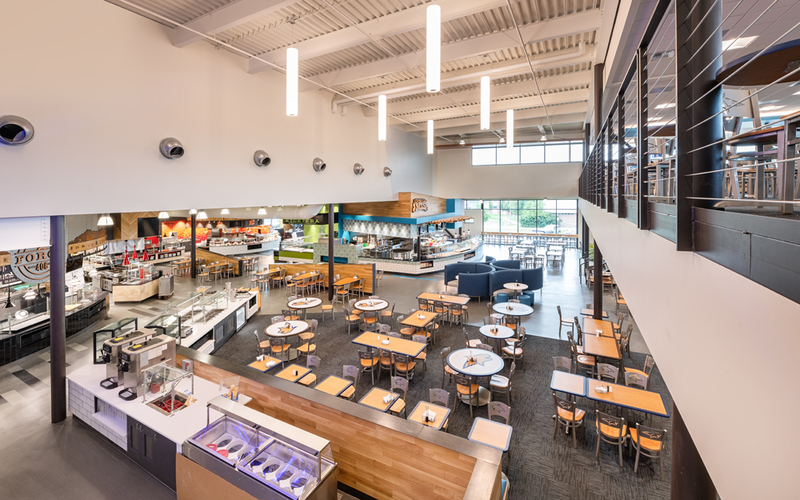 The new facility is a central place for the MSU community to congregate; not only to dine but to share ideas and socialize.